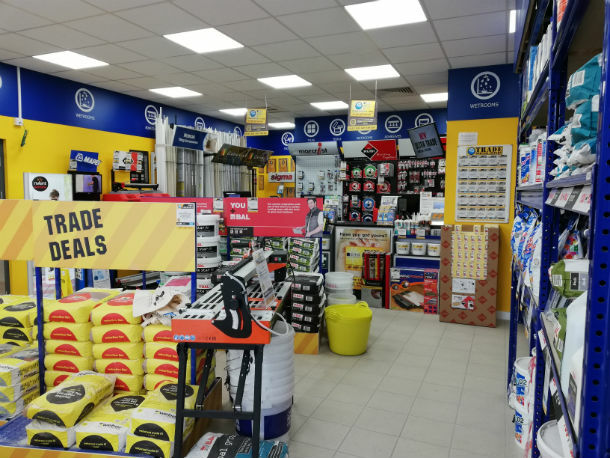 We have lots of loyal trade account customers who use our trade centre on a day to day basis, with loyalty cards and competitive prices available to trade customers we strive to be that one-stop shop for your tiling needs. Nature - With a slate effect appearance, Nature Bathroom Tiles are a great tile range if you want to achieve the natural look in your bathroom. Bridge - A contemporary wall and floor tile range exuding elegance and refinement available in 4 colour variations and a luxurious pinstripe effect décor tile for bathroom wall tile coordination. 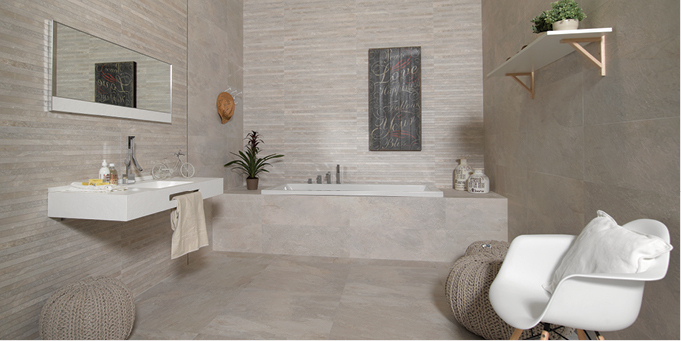 Be inspired, whether you are after bathroom floor tiles or bathroom wall tiles there is a tile for you. Design variations on each tile. 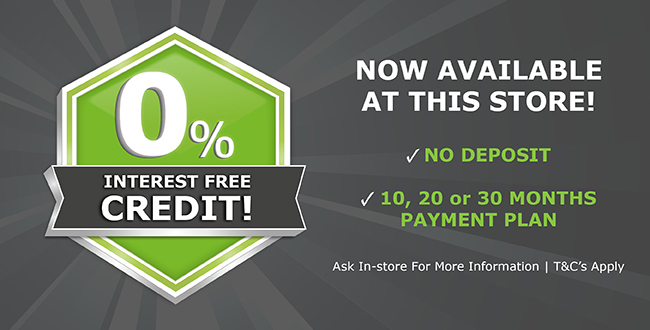 Interest Free Credit is now available at our showroom. Pop in and find out more. Our brand new Gemini Tile Visualiser has arrived in store for all of our customers to use. 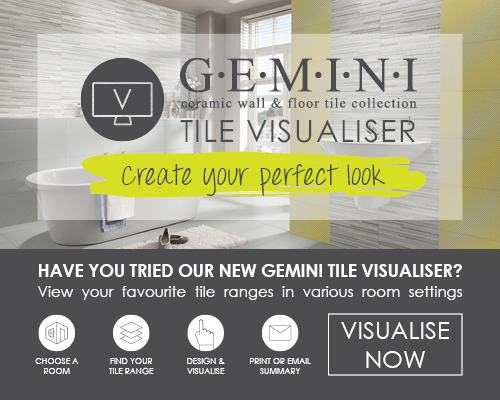 The Gemini Tile Visualiser aims to assist you with your decision in a way you've never seen it before by providing you with an easy to use digital feature which can be used to trial over 600 tiles in 5 different settings including kitchens, bathrooms and living spaces.